﻿ Firm Services - Roberson & Associates, P.A. 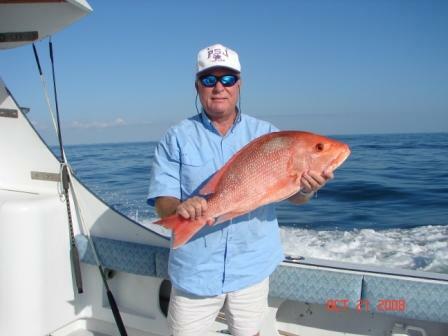 the only thing red in your business is your snapper catch. Our firm offers a complete range of accounting services, including payroll, accounting, financial statement compilations and QuickBooks support for individuals, businesses, non-profits and governmental entities.. We prepare financial statements in accordance with Generally Accepted Accounting Principles (GAAP) for use by banks, investors, and other third parties, as well as custom financial reports for internal, managerial use. Our firm is experienced in mergers and acquisitions and can help you perform all requisite financial analysis and due diligence. We will help guide you through alternative financing, financial disclosure, non-compete agreements and a myriad of other M & A considerations. Our firm can help your business with preparation of bank, SBA, and other program loan application packages. Our firm offers professional preparation of all federal, state, and local tax returns for Businesses, individuals and non-profits. Our firm provides bookkeeping services, including, but not limited to, general journal and subsidiary ledger maintenance, bank statement reconciliation, receivables and payables tracking and analysis, QuickBooks support and financial statement preparation. Our firm offers a complete array of financial planning services through our associates and will work closely with you to help you achieve your financial goals. Our associates will perform a custom portfolio analysis and review the risks and returns of specific investments including stocks, bonds, REITs, annuities and limited partnerships. We will also determine an optimal asset allocation for you by taking your unique personal and financial goals and resources into account. It is never too early to start planning for retirement. If you want to live the same lifestyle--or an even better one--than you do now, you need to start planning for retirement...NOW. We can analyze your projected income and expenses and with our associates suggest investment funding techniques to help you make sure that your golden years 10, 20, and even 50 years from now live up to your expectations.